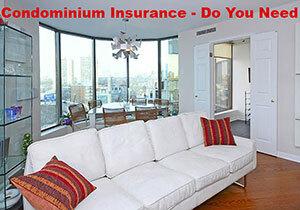 There are two kinds of insurance when it comes to a condominium. 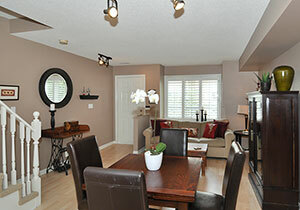 The first is insurance for the entire condominium building including the suites and the common elements. It includes coverage for interior suite features, such as granite counters, kitchen cabinets, hardwood floors etc IF they were installed originally by the builder. The building insurance covers the replacement or repair of any of these elements due to fire, flood or any other kinds of damage. Sometimes we forget that most people aren't just a buyer or seller when it comes to real estate. The majority of those in the home buying or home selling process - with the exception of first-time buyers - are actually doing both at the same time, which can be a bit overwhelming. It is often a bit of a "chicken or the egg" question for homeowners: whether they should focus on selling their home first and then buying a home, or buy first and sell once they've secured a new one. I remember buying my first home… a semi on Silverbirch in the Beaches in 1980… which was an estate sale and needed lots of TLC. The cost was low ($57,000) but so was my income and down payment. I’ve had many clients in the years since who've struggled to save up enough for a down payment and who’s incomes were from all kinds of jobs. I’m sure there’s a debate on this but I think, if planned well, housing in Toronto is still affordable for a majority of people who want to own. They may not get the palace they’d like for their first home but they can get started, diligently pay down their mortgage, build up their income, and thereby create a larger down payment for their next step up. The best ‘first-step’ is to meet with a professional who is willing to spend the time advising the buyer on how the process works and how a long-term home ownership plan can be put together. Check out what you could learn over a cup of coffee! Our Toronto / GTA market is moving in several different directions depending on whether you’re in Toronto proper VS in surrounding GTA regions and what kind of housing you’re talking about (house VS condo for example). 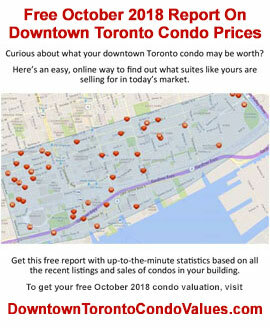 With the new data available, I can share with you what condos or houses in your neighbourhood are selling for. 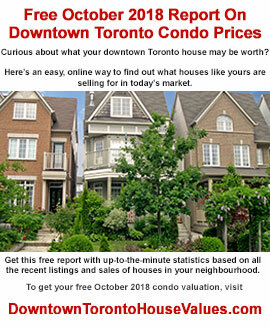 and if you're curious about what the value of your house might be today, go to DowntownTorontoHouseValues.com. 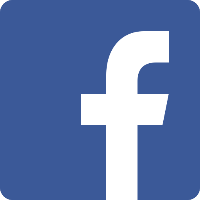 Watch the video or read the SEPTEMBER 2018 Market Report Analysis and please keep me in mind when any of your friends are talking about buying or selling real estate in Toronto. Sales were barely up for September compared to last year with 6,455 houses and condominiums changing hands in all the districts. This was the 2nd lowest number of sales for the month since September 2012. Condo townhouse and high-rise suites took a significant 35.4% share of the market with 2,286 units being sold. 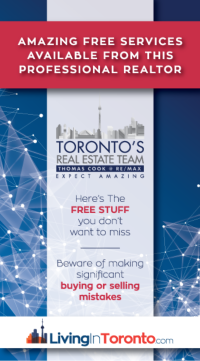 The September average sale price for all GTA homes came in at $796,786– this was a modest 2.9% increase from one year ago. Considering that May/June/July 2017 was the turning point in last year’s crazy market, if instead you compare 2018 with September 2016 (with an average of $756,168), this year’s average was still up 5.4% in that 2-year period. The active listing inventory is one of the strongest indicators of how slow or fast the market has been moving. The inventory average for the month of September compared to historical numbers was up 8.5% but increased by 5.6% from last year at this time. In September, that ratio finished at 32.1% - one percent below last year – and the lowest so far in 2018. 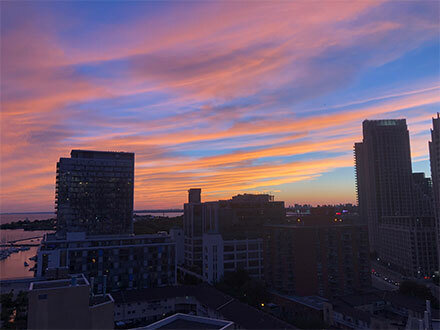 The GTA overall is now into a very moderate seller market territory so sellers may need to adjust their expectations if they want to make a move. The days-on-market average for GTA / Toronto homes was 26 days, one day faster than in August. 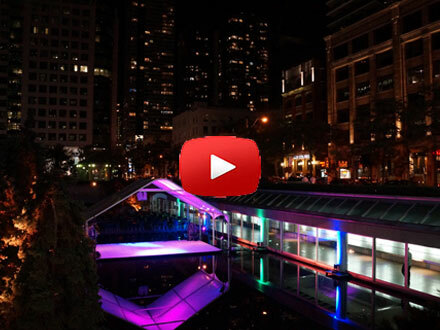 Watch the video to get the complete September 2018 Market Report details.